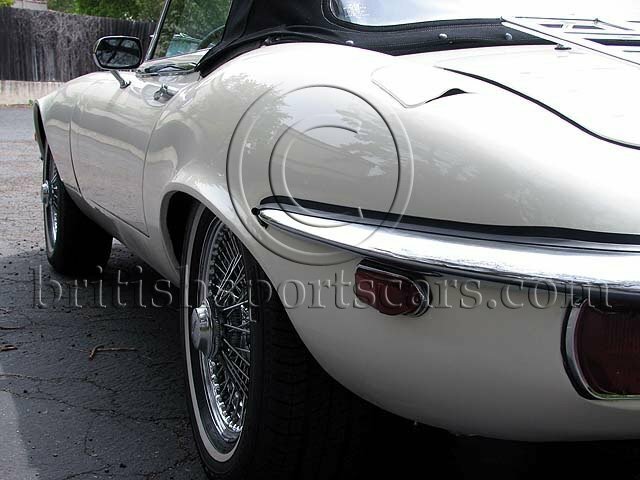 This is one of the nicest Jaguar E types that we have had in many years. The paint is excellent and so is the interior. The V12 engine and transmission were removed from the car to be cleaned and re sealed. All of the engine's gaskets and seals have been replaced. There are NO OIL LEAKS. The car runs and drives superbly, needing nothing.